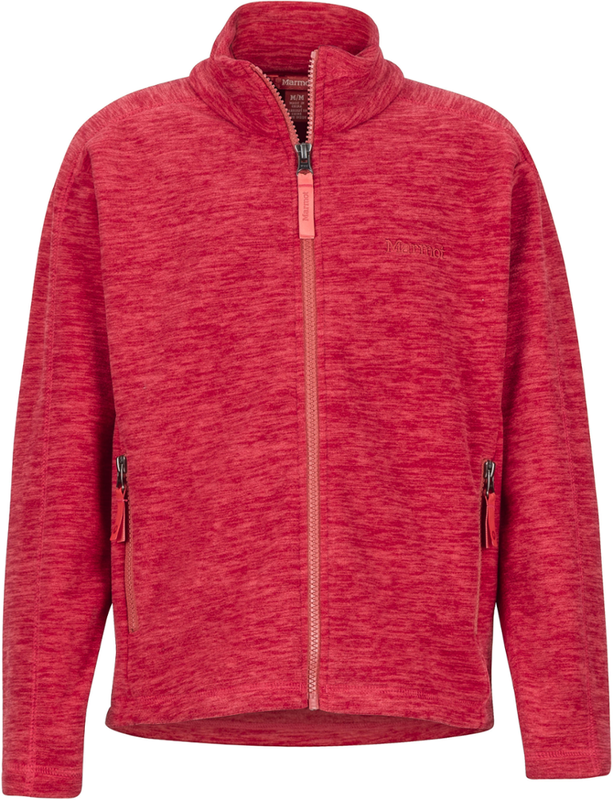 Your girl stands out against a gray day with the splash of color that is the Sasha Hooded Fleece Jacket. In addition to fighting winter blahs or rainy-day blues, the Sasha hoodie also gives your girl cozy, comfortable warmth, both as an outer layer or a mid-layer. 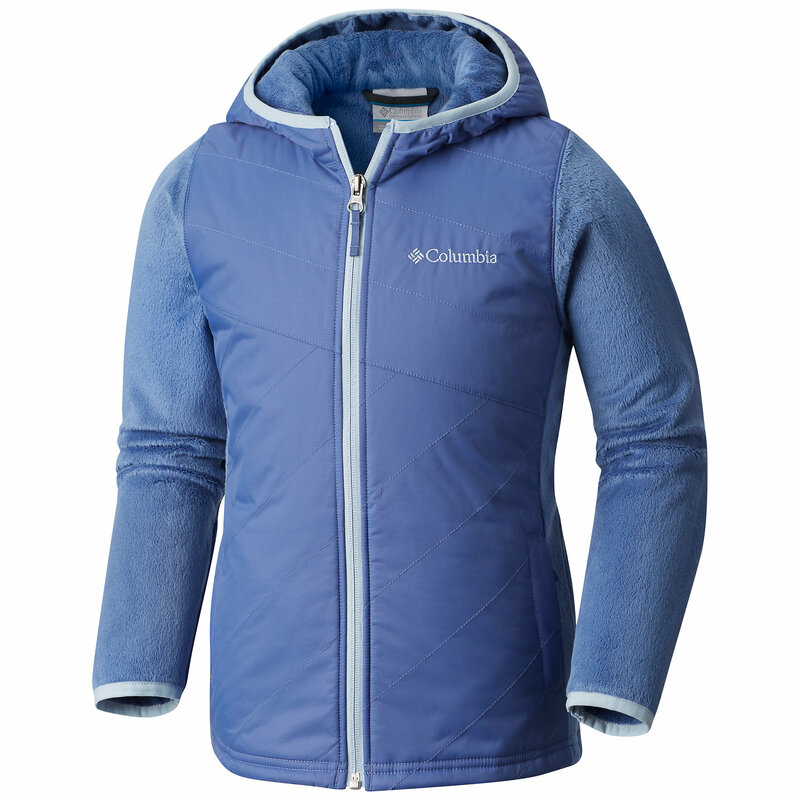 The hooded jacket's polyester velour fleece is warm enough to stand up to coastal breezes. 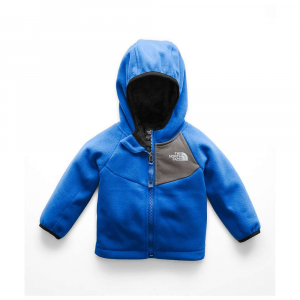 A reverse coil front zipper plus flat lock seam construction are easy-wearing. Decorative embroidery adds flair. CLOSEOUTS . 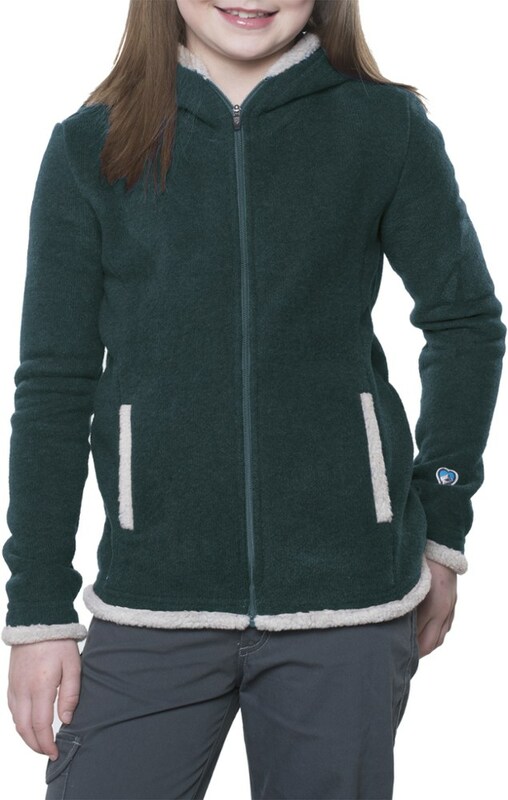 Give her an extra layer to boost her warmth in Marmotand#39;s Sasha hoodie jacket, made of soft velour fleece for cozy comfort. Available Colors: BLUE POOL/BLUE SEA, BRIGHT GRASS/DARK FERN, SEA GLASS/SEA GREEN, BRIGHT BERRY/GREEN ENVY, PINK FLAME/ACID YELLOW, BERRY ROSE/PLUM ROSE, ICE GREEN/LUSH, SEA BREEZE/AQUA BLUE, WHITE/SILVER, BLACK. Sizes: XS, S, M, L, XL. 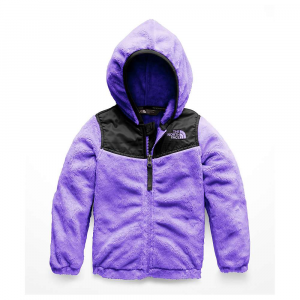 Keep that special young adventurer warm with the girls' Sasha Hoody by Marmot. 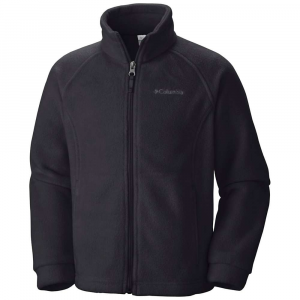 The hooded jacket's polyester velour fleece is warm enough to stand up to coastal breezes. A reverse coil front zipper plus flat lock seam construction are easy-wearing. Decorative embroidery enhances her adventurous personality while adding flair. 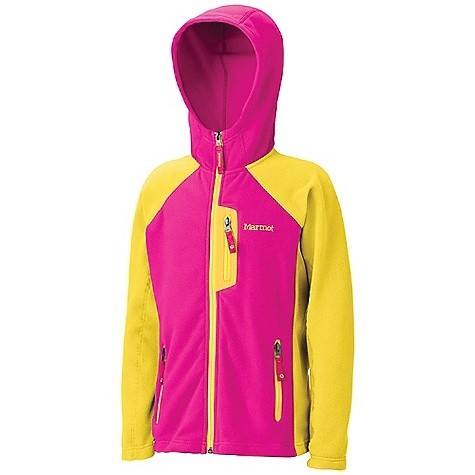 The Marmot Sasha Hoody is not available from the stores we monitor. It was last seen January 9, 2018	at Backcountry.com.